Will higher internet prices negate the benefits of dumping cable TV? Here’s some perspective. 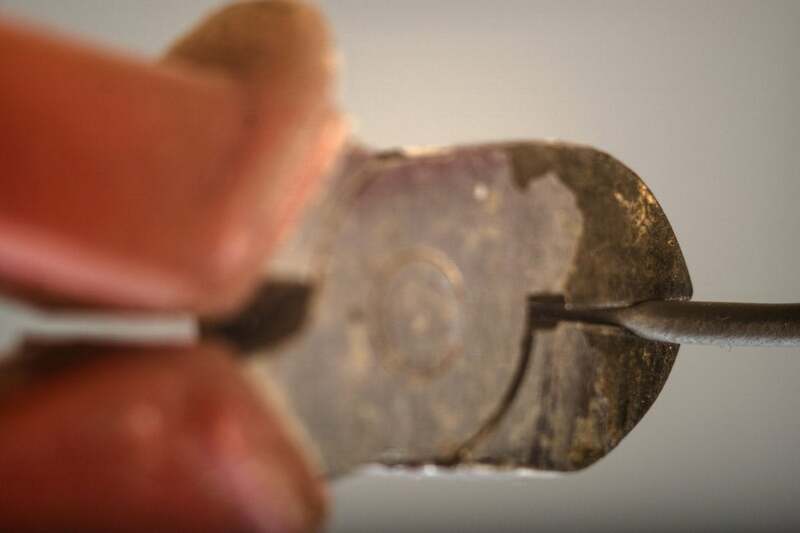 One of the oldest concerns about cord cutting is that the cable company will always prevail. You still need internet service to watch Netflix and Hulu, and with scarce competition in the home broadband business, internet providers can just raise prices to offset pay-TV losses. That fear appeared to manifest itself in recent weeks as several analysts began chattering about looming internet price hikes to offset the effects of cord cutting. Most notably, a survey of U.S. broadband subscribers by Morgan Stanley found that cable internet prices have already risen by $7 per month over the last year, reaching an average of $66 per month. Other analysts cheered for even higher prices, hoping that cable companies will reach $80 per month for internet, or even charge double what they do now. These reports generated a bit of gloomy press coverage, along with some fretting on forums like Reddit about the futility of dumping cable TV. But while no one likes to see their bills increase, it’s worth keeping the prospect of price hikes in perspective: Some of it is just speculation and wishful thinking, and the escalation of cable- and satellite-TV pricing continues to be much worse. Comcast might be pressuring smaller cable companies to carry its NBC Sports programming, which would increase those companies' costs. How high will internet access go? I asked Morgan Stanley for a copy of the report on internet price hikes, and it indeed shows a 12-percent increase in what 2,500 survey respondents are paying on average for cable internet, from $59 per month last year to $66 per month this year. But the report also included some other findings that weren’t as widely reported. Customers of fiber providers such as Verizon and AT&T U-Verse, for instance, saw only a $5-per-month increase last year, and that was after a decrease of about $3 per month the year before. More importantly, users have reported a steady increase in internet speeds over the last year. On the cable side, average speeds rose from 43Mbps to 46Mbps, while fiber customers saw a sharper increase from 33Mbps to 40Mbps. At least broadband customers seem to be getting something in exchange for the added expense. As for whether prices will keep increasing, it’s always possible. But there are a few factors that could keep costs in check. For one thing, internet service providers don’t need to charge the same rate for internet as they do for pay TV to preserve their profits. Pay TV is a low-margin business for cable companies, and one analyst estimates that internet providers would only need to raise unbundled internet prices to $80 per month to break even on their TV losses. That’s about what the average pay TV package costs, so you could still save a lot of money by lopping TV off your cable bill. An increasing number of households are forgoing wired internet service and relying on mobile broadband instead. Further price increases also create a long-term risk that people will avoid home broadband altogether. Unthinkable as that may seem, a U.S. government study found that 20 percent of households relied only on mobile internet in 2015, up from 10 percent a couple years earlier. Because younger consumers are increasingly skipping cable TV, home broadband could be the last chance for companies like Comcast and Spectrum to maintain some form of relationship with the next generation of consumers. Hopefully cable companies will realize how short-sighted it would be to raise prices just for the immediate profits that would satisfy analysts for a quarter or two. Even if home internet prices do rise, that doesn’t mean cable TV will become a better deal. The factors that made the cable bundle so bloated aren’t going away; in fact, they’re only becoming more pronounced. As an example, just look at the recent dispute between cable operator Altice and Disney. After a bitter contract dispute in which customers risked losing Disney-owned channels like ESPN, Altice agreed to pay higher carriage fees for those channels, even as ratings declined. These arrangements naturally lead to higher costs for consumers. Following the Disney deal, Altice announced a $2- to $6-per-month increase for its basic broadcast TV package, and an additional $1- to $2-per-month in regional sports fees. Comcast also recently raised its broadcast TV and regional sports fees by a combined $3.50 per month in Oregon, for a total of $14.50 per month in unadvertised costs. As Consumer Reports noted earlier this year, these hidden fee hikes are in addition to the 3- to 4-percent increases that many customers are seeing on their cable bills. Meanwhile, programmers are trying to keep cable bundles bloated, even if the resulting packages are less competitive than streaming alternatives. 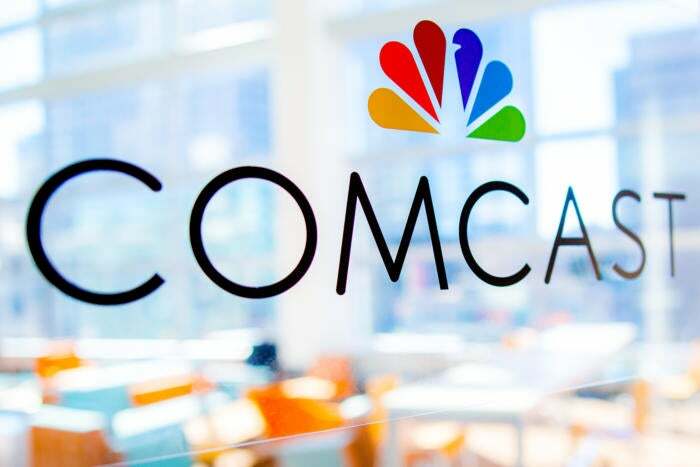 Comcast for instance, has reportedly been pressuring smaller cable companies to include NBC Sports in their smaller channel packages, resulting in higher prices. By comparison, there are no external forces driving up the cost of home internet service. If broadband prices shoot up, it’s simply because internet providers believe they can pull it off without mass outcry and regulatory scrutiny. That’s not a pleasant reality for cord cutters. But it doesn’t make dumping cable TV a futile exercise, either.